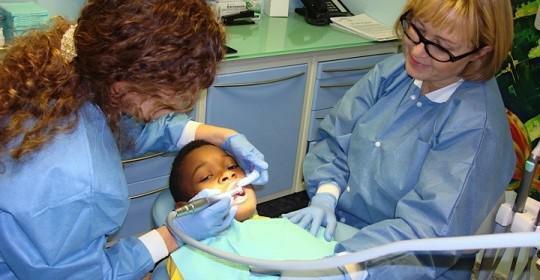 Teeth can often break or fracture at inconvenient moments, and dental crowns do not last forever. 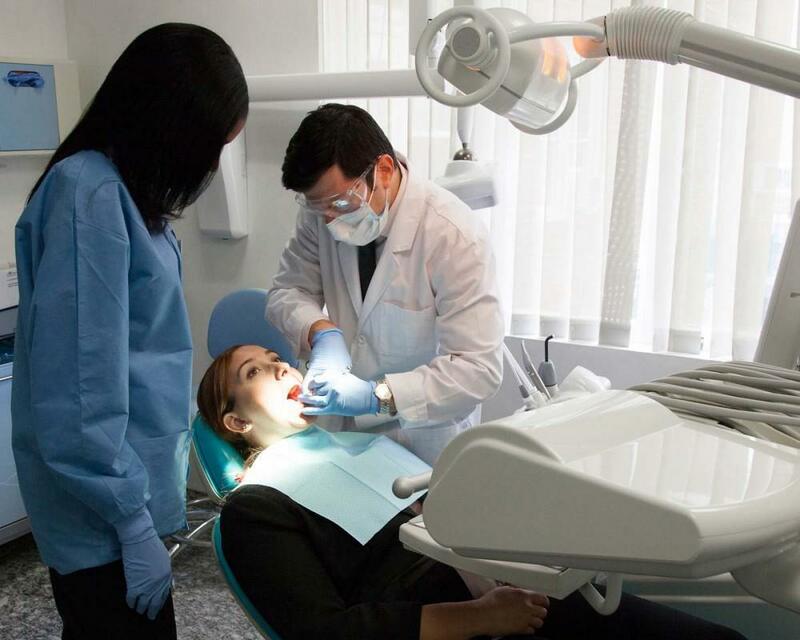 It is relatively simple and straightforward for your dentist at the Cosmetic Dentistry Center to replace crowns, but conventional crowns to take a bit of time to make even though we have our own laboratory on-site. A conventional dental crown will typically take at least one or two weeks to make, and during this time it is necessary to have a temporary crown placed over the tooth to help protect it from food and bacteria in the mouth. Our temporary crowns look quite nice, but they are only held in place with temporary cement and can come loose. An alternative is to ask about our one-hour crowns. We have our own CEREC milling machine on site. This is a machine that can mill crowns from a single block of porcelain using advanced CAD/CAM technology in just one hour. The result is a beautiful and strong crown that fits precisely over the prepared tooth and which should last a considerable number of years. The advantages of this system are pretty clear, as you will only need one appointment, and will only have to have one injection when your tooth is prepared. It is ideal for anyone with a very strong gag reflex, and who normally struggles with conventional dental impressions. With CEREC there is no need for dental impressions to be taken. 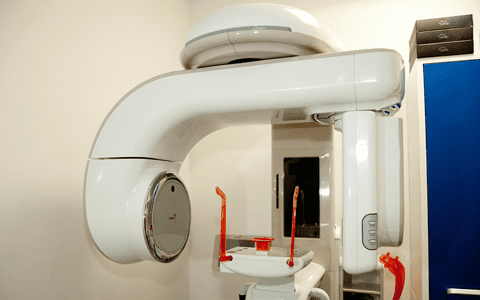 Instead the tooth is scanned, and the information is used by your dentist to digitally design your new crown while you relax in our dental chair. The design is sent to the CEREC milling machine where our skilled CEREC technician will ensure your One-hour Crown is correctly milled in a block of porcelain that closely matches your natural shade. The process for milling the crown is very quick, but once it is completed then the CEREC technician will need to finish the crown. The finishing process enables the crown to be individually characterized and polished or glazed so it will look extremely natural. 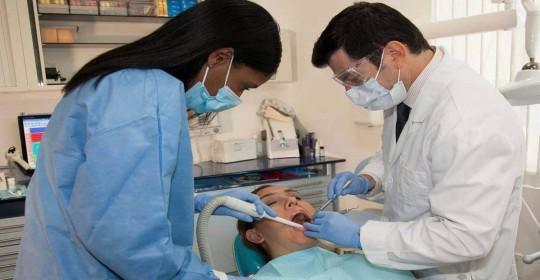 The final step is for the crown to be tried in by your dentist, and permanently bonded onto your tooth. CEREC is perfect for One-hour Crown, but it can also be used for porcelain fillings and even dental veneers as the system is very versatile. Your dentist might recommend a porcelain filling to help restore strength to a tooth that has been badly damaged by decay or trauma, but which does not need to be fully covered up with a crown. CEREC veneers can be used to restore teeth that are chipped or worn, helping to protect against any further damage. All CEREC restorations are of an extremely high quality, even though treatment is completed so quickly. Opting for CEREC is definitely not a compromise. Perhaps you have a chipped tooth, or know you need a new crown but have been putting it off? Many people do due to the hassle involved in having a conventional crown, but there is no excuse with CEREC. 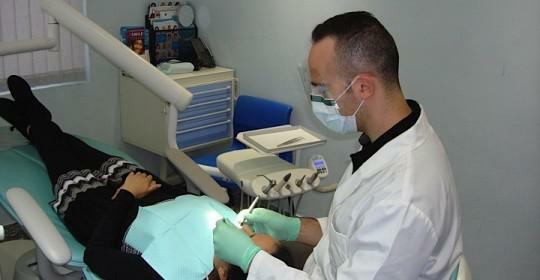 You can comfortably restore your smile in just one simple visit to the Cosmetic Dentistry Center.